Franco Farne. His history is the history of Ducati. He won his first race in the 50's as a rider and is still wrenching on WSBK bikes today. 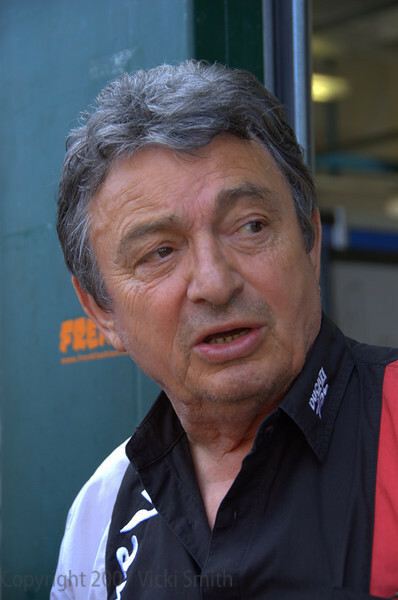 No deeper well of Ducati knowledge could be found than this man.